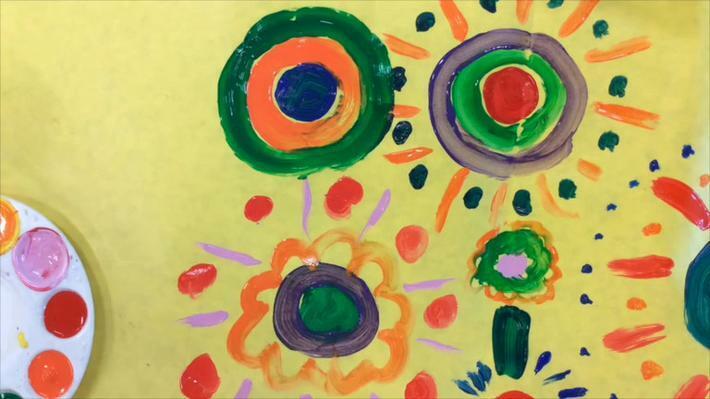 Take art into your classroom with West Virginia LearningMedia's In the Making Collection, a collection of biographical programs about WV artisans and additional demonstration videos to engage students in creating art in the style of the highlighted artisans. 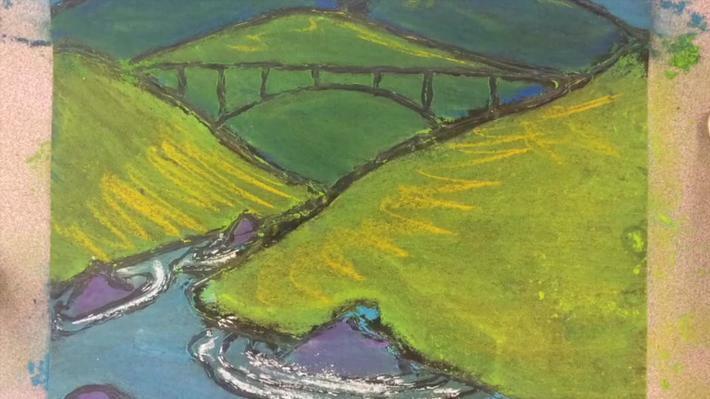 With West Virginia LearningMedia you can study artists of West Virginia and create an artwork in their style. Once you have worked through this collection with artists like Charly Hamilton and Chris Dutch, you can head over to a second collection called ArtVoiceWV. The video programs in the ArtVoiceWV series showcase West Virginians with careers in visual arts. Included with selected artists are demonstration videos with lesson plans which engage students in creating their own art in the style of. In this series students create mobiles, sculpture and printmaking. The art lessons are presented as a video lesson, no specific art background is required. Create with your students today.